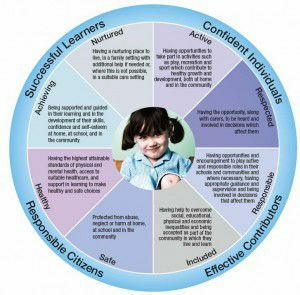 Getting it right for every child (GIRFEC) approach relates to practitioners across all services. Through this approach everyone works together to ensure that childrenand young people reach their full potential. Build solutions with and around children, young people and families. Enable children and young people to get the help they need when they need it. Support a positive culture, system and practice. Involve working better together to improve life chances for children, young people and families. The children’s experiences and related outcomes are an essential component of the curriculum. At Happy Days Nursery we actively plan learning experiences and we acknowledge the importance of depth and progression of learning. We embrace our responsibility in every child’s learning and aim to complement their learning and development within other environments (e.g. within their home setting, during extra-curricular activities etc.). The experiences and associated outcomes gained within our setting are utilised to assess each child’s learning progress and to plan their individual next steps. This process is achieved via the detailed observations developed by our diligent staff members. 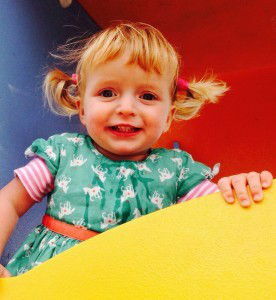 At Happy Days Nursery we follow the Pre-birth to three framework for our babies and youngest children. We acknowledge that the early years of a child’s life are crucial in developing and preparing a child for their future capacity for learning. This includes a child’s skills for learning, life and work. The staff team at Happy Days Nursery understand ant that an effective partnership with parents/carers/third parties is crucial in the development of every child. 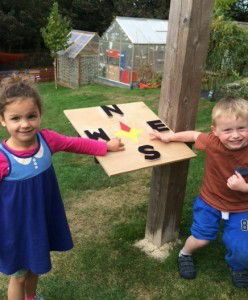 Relationships- essential in a young child’s life for development and learning. Sharing knowledge between parents and staff, e.g., how a baby likes to be held or what song they find soothing. Responsive Care- listening to and interacting with children in an affectionate and caring manner e.g, singing and talking to children providing an inclusive, safe and caring environment.